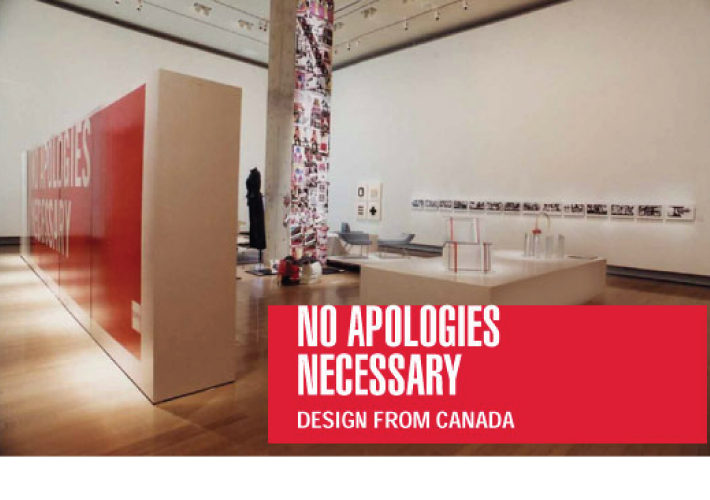 No Apologies Necessary : Design from Canada was held at the Prince Takamado Gallery in the Canadian Embassy. 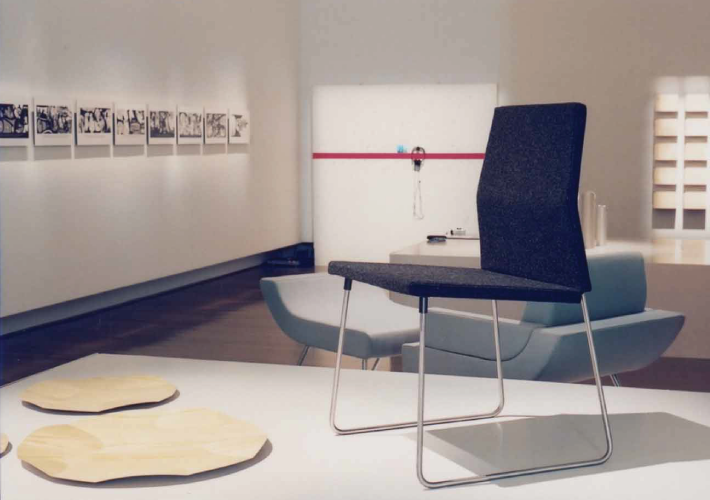 This was the first time Canada was represented at the prestigous international design forum – Tokyo Design Week. 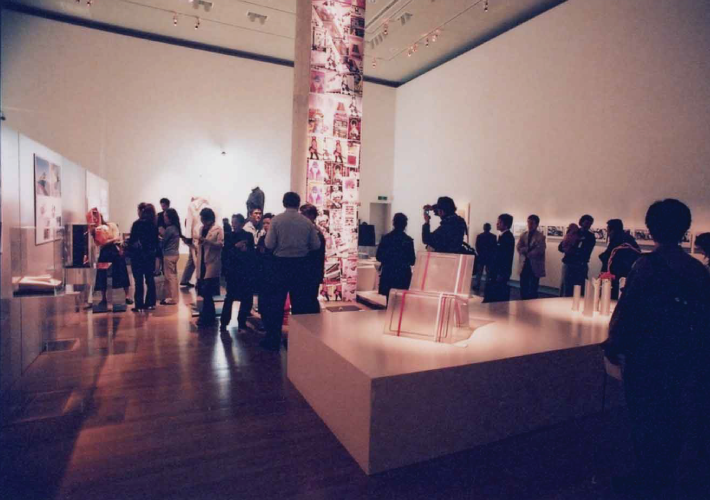 Produced by the BARK Design Collective, this showcase was awarded seventh place from over 150 events and exhibitions. 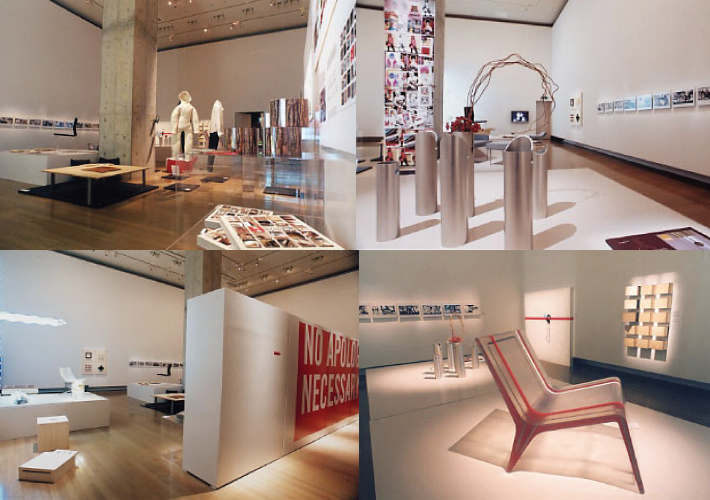 Beth Hawthorn and Robert Studer were instrumental in the production, marketing and curation of this project.